Jack conducts his Couples Retreat on Tweeds Head, New South Wales, Australia. 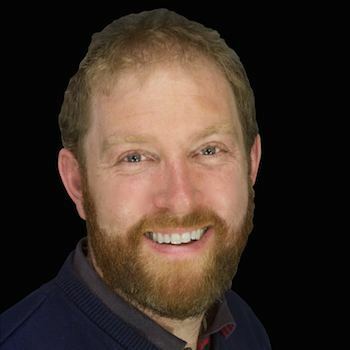 Jack is a Counsellor, a Couples Therapist, & community educator. He has a Masters Degree and three Higher Diplomas. Before working with Couples Therapy Inc. we felt disconnect and trouble communicating our needs. Jack made us think and helped us to go within and find the answers ourselves! He created a gentle safe space. He listened and was able to always be objective whilst remaining sensitive to us. I loved his empowering solution-based approach. We were hesitant to start because of the big financial investment. However, now we both remembered how much we love each other and how amazing our marriage can be. I am drawn to work and past times that bring people together. Perhaps it’s the Irish in me, but I love socializing and we’ll regularly have a house full of people for dinner. Playing music in a group feeds that need in me too. And my work brings me the opportunity to bring people together. My non-judgement of cultures and experiences run across my home life, social life and my work life. As a therapist, I don’t feel any sense of judgement towards anything that’s happening in the environment or the people I’m working with. That crosses over into all areas of my life and is represented by the diversity of my career volunteering overseas, working in low socio-economic areas and with people from all sorts of backgrounds. I enjoy the multitude of things I have happening and take care not to define myself by one thing in particular. I’m a dad of three children. I’m a husband. I’m a psychotherapist, creative arts therapist and musician. At the heart of it, I recognize I am contributing more than just one thing to the world, which is a positive way to be. I have managed to combine two great loves – music and psychotherapy - and I’m a clinical supervisor for creative arts therapists. Expressive arts can have a huge impact on the world of therapy and healing. Sometimes language is not enough. At my core, I’m a person-centered psychotherapist. I believe people can overcome obstacles and challenges in their lives when the right type of conditions are created. I’m easy to connect with and people feel comfortable when they work with me. I’m very relational and social (perhaps because I’m Irish!) but also highly reflective and philosophical at times. I mediate, advocate and support individuals, couples and families move into better ways of being. I coordinate a family and relationship service, delivering education and training for couples and families on communication styles, emotional regulation and development. When I work with families, I help them find clarity and create a space where conflicts and then repair can happen. I also work with men moving through various transitions in their personal or family lives. Provide counselling services to couples, families and individuals. Coordination and facilitation of relationship education programs. Strategic development and implementation of Music Therapy Ireland’s services across Ireland. Ongoing professional development includes completing training in mediation, conflict resolution, mindfulness based stress reduction, solution focused supervision, creative arts and trauma informed practice. Supported the establishment of a community choir in Ireland. Volunteered in Colombia and Kenya as a support worker in an orphanage. Support Worker with St. Vincent de Paul Society in Dublin. Volunteer Youth Leader with Foroige in conjunction with Muscular Dystrophy, Ireland. Care Worker for young people with special needs with Cuirteoir Le Muire. As a youth worker in disadvantaged communities early in my career, I saw firsthand (and sometimes shocking) evidence the impact the family-of-origin and culture can have on a child. I was curious about what we could do to support the parents to be acutely aware of how their behavior had a knock-on effect on those around them. When you study counselling and psychotherapy, you are an activist for bringing people into a place of reflection and observation. My journey into using music in therapy built on that belief. I know it’s ironic for a chatty Irishman to say this, but we can’t always ‘language’ our experience out! I’ve worked with people from young children, adults, people out of prison, aged care, people who experienced traumatic brain injury, who benefitted from this approach to healing. I live and work in a beautiful part of the world. 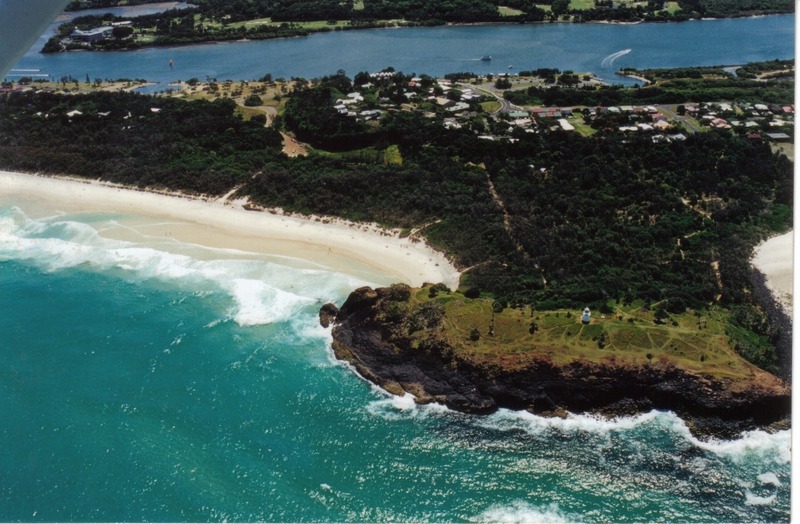 Tweed Heads is on the north coast of New South Wales in Australia and is surrounded by natural beauty. With the ocean on one side and the hinterlands on the other, just being here evokes wellbeing. I’m sure you’d expect a musical therapist to have plenty of instruments in their office! I’m a singer, guitarist, percussion player and I play the Irish Uilleann pipes. Music is in so many parts of my life, my work and spare time. I play in an Irish band called Munster Bucks so if it’s not me (or my bandmates) making the music, it’s my clients. Or there is music playing in the background. Carl Rogers’ humanistic approach to psychology was a platform I was drawn to, as was the work of Gottman. The assessment process within the Gottman framework gives people a chance to commit to and own the obstacles they are facing early on in their journey. It’s no surprise that a musical therapist is a musician! As a musician and performer, you’re constantly learning and you never ‘arrive’ if that makes sense. Yes, I play in an Irish band as I mentioned before, but I also work with traditional music in Australia. I have ended up creating a job around my hobby! For me, music is about connection and relationship and honesty. I think that’s why it has crossed over into so many areas of my life. Music is a part of me. And you know what? As a muso, I often have feelings of inadequacy or not being good enough. I try not to be too hard on myself and recognize this is a normal part of any artistic endeavor. I was born and raised in Ireland but travelled to Australia in 1999 where I met my wife. We moved to Ireland but after ten years, my Australian wife had enough of the Irish weather and we headed back to the more agreeable sunshine of Australia. We live on the border of New South Wales and Queensland. Queensland is known as the Sunshine State and there is a very good reason for that! I have three children. Paddy (4), Lily (2) and Sean who is 15 months old. I spend a lot of time with them and enjoy watching how they interact with the world. We have a day every week where we focus on family time, hanging out at the park or swimming. Being an Irishman in Australia, I am a strong proponent of Irish culture, tradition, music and history. I love Ireland and I am a little obsessed with the culture so it’s nice seeing Irish traditions existing in parts of Australia. My band contributes to that and we regularly travel through Queensland and New South Wales playing gigs and festivals. I’m from Cork in Ireland. I grew up in a little village in east Cork with three siblings. My dad managed a co-op which is where farmers brought their feed and milk. It was a very active community of volunteerism and I’m sure that’s where my ambitions to move into communities and work where I could help others came from. It’s very different to where I am now. The weather in Tweed Heads lends itself to a culture of being outdoors, which gives us an active lifestyle. I am interested in helping men think about their personal identity in a world where they’re no longer required to be the 'deer hunter.' It’s important to support men in communicating what’s happening for them and giving them an understanding of what’s happening in their emotional world. Raising awareness of the benefits of music therapy and helping other practitioners use it in their own work is also important. The expressive arts are a platform for people to spring off. We may not be able to put into words what is happening to us, but through expressive arts or through music, we find a language that supports us to verbalize how we feel.